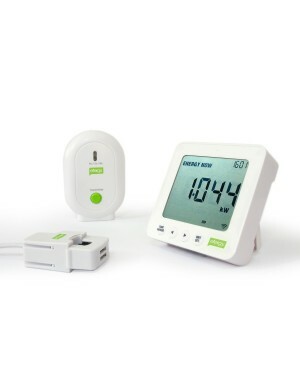 NOTE: This product is designed for users who have the efergy monitor. This product is no sensor or transmitter. The only engage hub is compatible with our transmitters in version 2 or higher, however, is not compatible with version 1. Check the version of your transmitter watching the sensor itself. 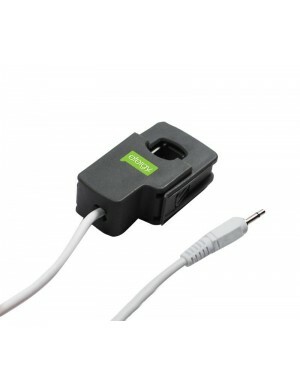 This product is compatible with counters elite / e2 IR. Not compatible with HM01 monitor and ecotouch. 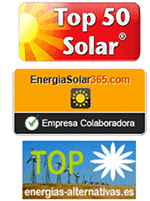 MICROGENERATION: For customers who generate their own energy. This product detects the direction of current therefore not be seen as consumption. If you need a monitor that measures the generation and consumption might like to Ennova our new product.